Hend Hegazi was born and raised in Southeastern Massachusetts. Despite her desire to pursue writing as a profession, she graduated from Smith College with a degree in biology and a minor in religion. Shortly thereafter, the winds of life and love blew her to Egypt where she has been living for the past 16 years. She is a full time mother of four as well as a freelance writer and editor. Some of her work has been featured in SISTERS Magazine. Her fiction and poetry focus on the human condition, often shedding light on the Muslim American experience. Hend strives to be God-conscious and aims to raise that awareness in her readers. As a common theme in her pieces, the intimate relationship between God-consciousness and love is often explored. 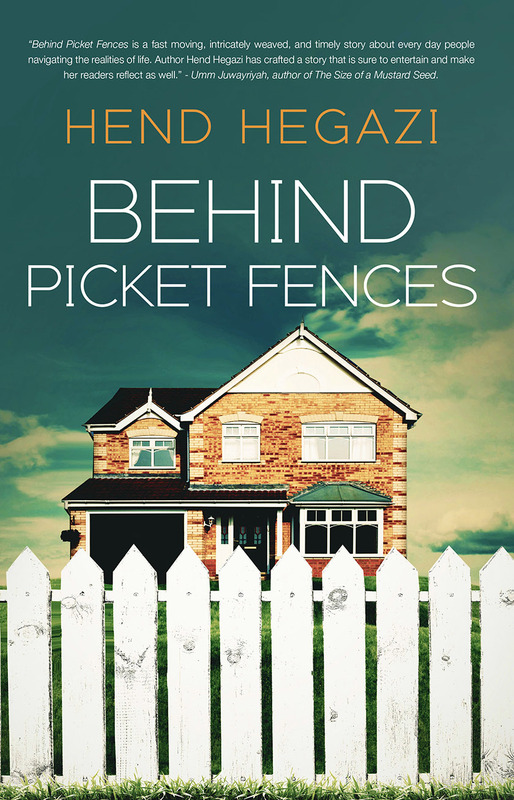 Hend’s debut novel, Normal Calm, was published in January 2014, and her second novel, Behind Picket Fences, was published in July 2016. To keep up-to-date with new releases, special offers and giveaways, please follow her at www.facebook.com/AuthorHendHegazi.